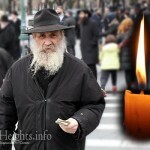 For over fifty years, R’ Meir Roness, OBM, dedicated himself to illuminating the lives of others. 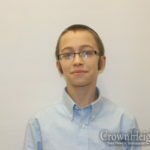 Beginning as a bochur many decades ago, and continuing to do so under Tzach-Lubavitch Youth Organization until his last days, thousands were introduced by him to the inner teachings of the Torah – Chassidus. 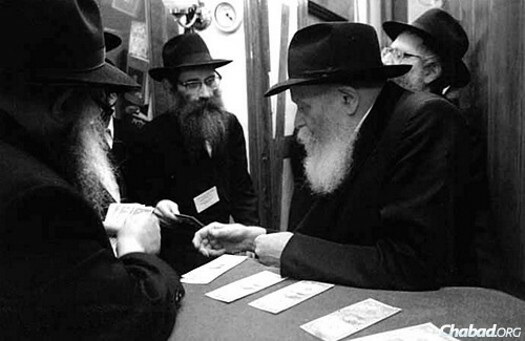 Through his tireless efforts, numerous Shiurim of Tanya were established in many, many Yeshivos all over the country. Due to his sudden passing this past winter, his widow and family are faced with tremendous financial burden due to previous outstanding and growing debt. 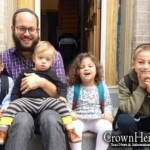 Friends of the family have put together a Gofundme appeal to help the family stabilize their very difficult financial situation. The campaign is endorsed by Chaim Meir Liberman of Tzach, Rabbi Shlomo Majeski of Machon Chana, and Rabbi Pinye Korf, Mashpia in 770 and Oholei Torah. To contribute, please visit https://www.gofundme.com/meirsfamily. Meir was a special Neshama. I hope thay people help the familu as much as possible.